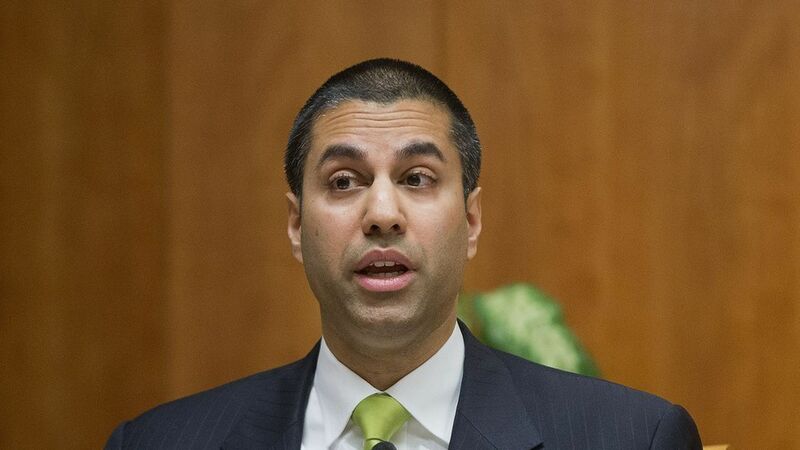 FCC Chairman Ajit Pai announced two broadcasting-related proposals that the agency will vote on later this month. More interesting, however, was how he did it. For the first time, the FCC is publicly releasing the full text of proposals as they are shared with other commissioners. Proposals are usually only released after the agency votes on them. Pai said that if the pilot program is successful it will become standard practice. Why this matters: The move could reshape how major proposals (e.g., net neutrality) are publicly debated. Traditionally, information has filtered from the agency through statements and leaks. Pai says he hopes releasing proposal text will "aid the deliberative process" at the agency and allow commissioners to clarify their thinking on an item earlier. What you won't see: Proposed rules are frequently updated to include suggested edits from commissioners leading up to a formal vote. Pai said, however, that the agency won't release those "iterative" versions of the documents as part of this pilot program. Pai said changing agency rules is not necessary because releasing the text "is not an official release, so it does not for legal purposes count as notice under the Administrative Procedure Act." Counterpoint: Previous administrations have declined to provide public text of proposals to allow space for commissioners to have policy discussions outside of public view. Also, the APA calls for a notice-and-comment process requiring the FCC to take into account public comment before taking final action. Critics of congressional efforts to make items public before a vote have said that if the FCC had to release new text reflecting all comments it receives — and then deliberate internally again, only to have to release another version for public comment — it could make it hard for the FCC to take a timely vote on a proposal.